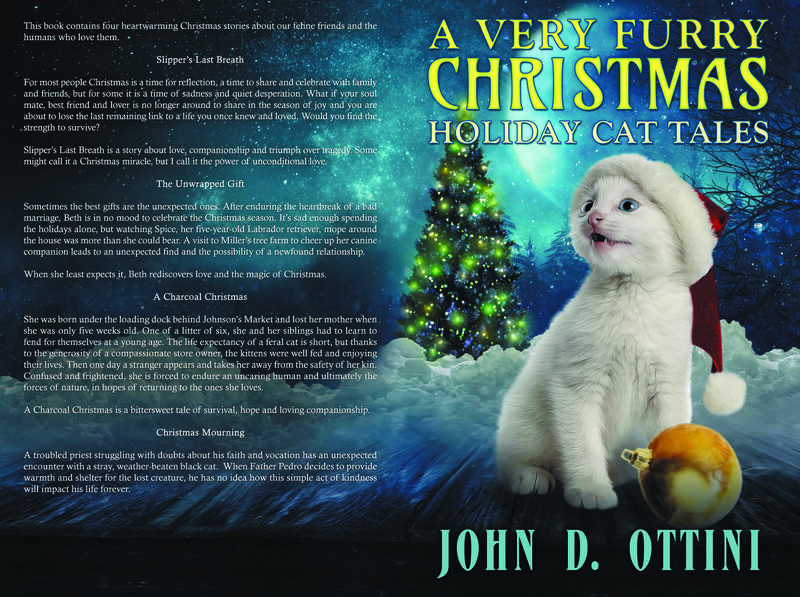 Every year since I first released A Very Furry Christmas back in 2015, November and December (for obvious reasons) have always been the two months when I sell the most copies of the book. This trend has continued this year, but to my delight, I’ve also noticed that I’ve received several new book reviews and ratings on both Amazon and Goodreads, something that hadn’t happened in the past. I’m not sure why that is, but nevertheless, I’m very great full to everyone who has read the book and has taken the time to write a review. Although I’m proud to report that all the review and ratings (thus far) have been wonderfully positive and I’m fascinated by the wide range of emotions expressed by the readers who left reviews. I think that for the most part I accomplished my goals, because most readers found the stories to be sweet, heartwarming, endearing and the perfect read to get you into the Christmas Spirit. If you haven’t already done so, I encourage you to check out the book by using the ‘Look Inside’ feature on Amazon’s website. You can also download a sample of the book to your Kindle device or App and check it out there.. The Kindle version is available for only $0.99 USD or if you prefer the paperback, it’s $5.99 USD. Either one would make a great Christmas/Holiday gift for friends and family. Lastly, let me remind you that if you purchase the paperback version directly from Amazon, you get the Kindle version free. 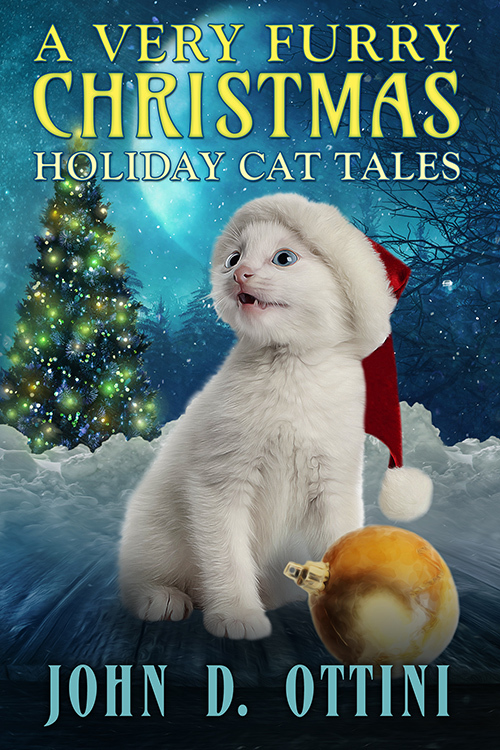 This entry was posted in A Very Furry Christmas and tagged A Very Furry Christmas, animal stories, Christmas Stories, short stories. Bookmark the permalink.